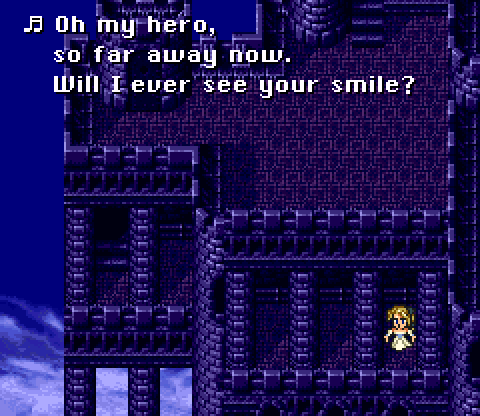 For real this time, we promise. 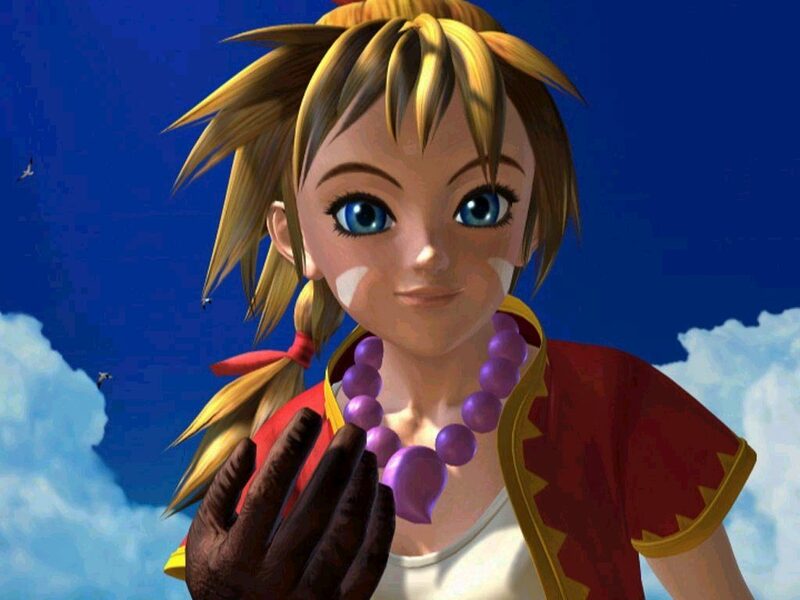 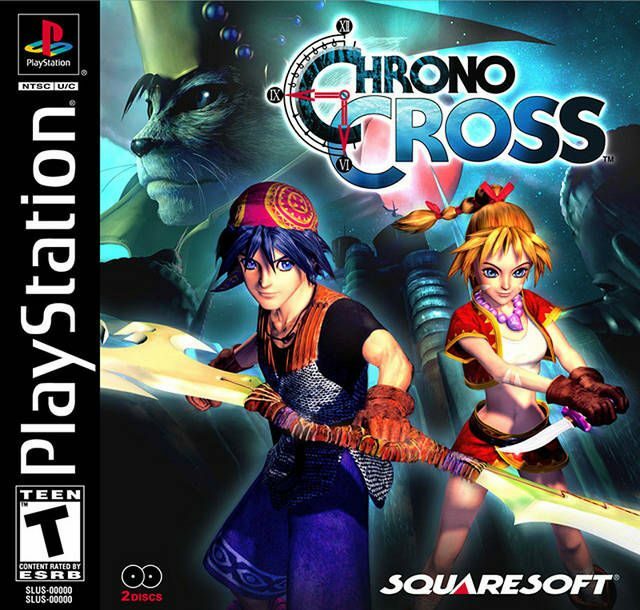 As of today, one of the most popular and beloved RPGs of all time, Chrono Cross, is available for download on Playstation 3 and PSP via the Playstation Network for a steal at $9.99. 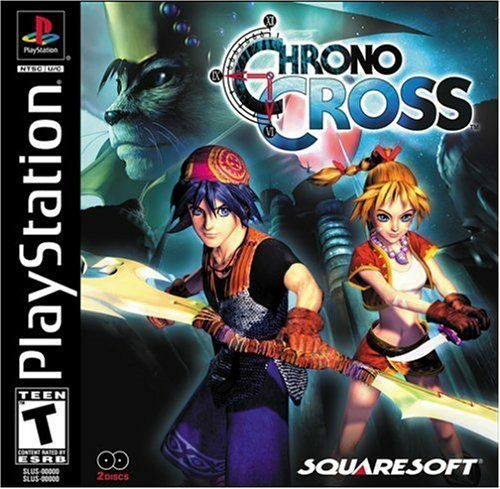 Directed by Masato Kato (Chrono Trigger), and featuring art direction under Yasuyuki Honne (Xenogears) and music composed by Yasunori Mitsuda (Chrono Trigger, Xenogears, Shadow Hearts), Chrono Cross was originally released in 2000 for the Playstation with an ESRB rating T.
If you need me I’ll be shut up in my room with a bag of Cool Ranch Doritos and some Dr. Pepper, marathoning the Chrono games and desperately attempting to summon back my childhood.